From humble beginnings to Pure Internet Joy! Come Say Hi at our Offices in Johannesburg! Afrihost is not a story of products, strategies or market-share, but a story of friendship and determination. Afrihost is the brainchild of best friends Gian Visser, Brendan Armstrong and Peter Meintjes, who had a dream of building a company free of corporate shackles, that would delight their clients with excellent service and amazing products. Their vision was also to grow and nurture their employees to help them create this culture within their company. They created a balance of strategy and innovation - which has made Afrihost the runaway success it is today. Visser, Armstrong and Meintjes grew up together, having all attended the same school. While they each followed different academic paths, they shared a common passion for technology and the Internet. After embarking on their respective careers, they maintained a close relationship, and began tinkering with Linux Web Hosting in the late 90’s. After each individually establishing small startup companies, they decided to join forces and launch Afrihost, a Web Hosting and IT services company that reflected their personal values of service and product excellence - not driven by profit, but rather by client and employee satisfaction (which had often brought them in conflict with their former corporate employers). 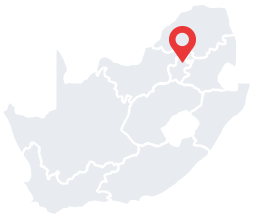 Afrihost grew from humble beginnings in Visser’s family home, eventually taking up most of the house as more clients (and employees) were drawn to Afrihost’s unique model and dedication to client service. By the time the company had moved to more formal premises in 2005, they were well on their way to becoming the fastest growing enterprise in the sector. 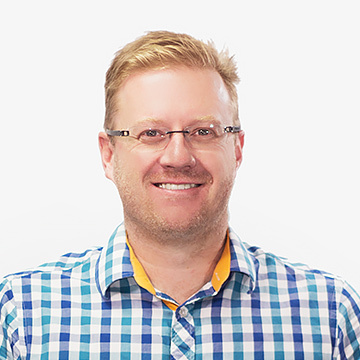 Afrihost was joined by Greg Payne, former COO of Internet Solutions, who helped formalise the company structure and maximise their strengths. While Afrihost began by offering a variety of services like web design, web development and general computer support, they ultimately ceased all other business avenues and focused exclusively on web hosting. In September 2009, Afrihost decided to enter the Broadband market, so that they could offer more value to their clients and bolster their growing market share as an ISP. After their initial offering of R55 per GB failed to attract a significant number of signups, it seemed as though the venture may have been a mistake. However, at an informal strategy meeting, the team decided to use their advertising budget to subsidise the product and re-enter the market aggressively at R29 per GB, while most of their competitors were still offering bandwidth at over R70 per GB. The response was amazing, and took the entire Broadband community by storm. Afrihost followed this amazing success with 2-for-1 Topup specials in November of the same year, cementing their reputation as a market leader. Within a year Afrihost grew to be one of the top 3 ADSL service providers in the country. Afrihost has since won the coveted MyBroadBand ISP of the Year award four times in 2011, 2012, 2013 and 2014. Afrihost’s rapid and continued growth led to their decision to join forces with MTN in 2012, with the cellular giant acquiring a stake in the company in 2014. After enjoying the significant benefits of partnering with the biggest telecoms network on the continent, Afrihost’s original executive team partnered with friends and family to buy their shares back in 2016. This was a bold move to return to the core values and vision of Afrihost. 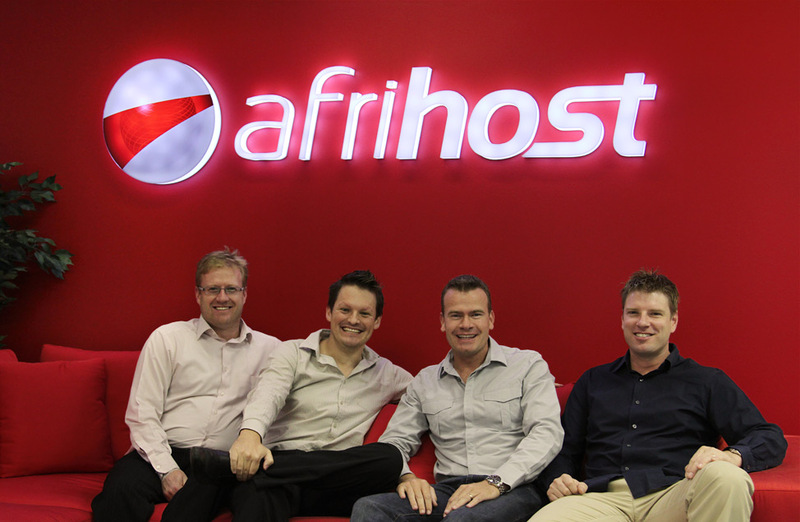 Afrihost have since welcomed Angus McRobert and Dean Suchard onto their Board of Directors. 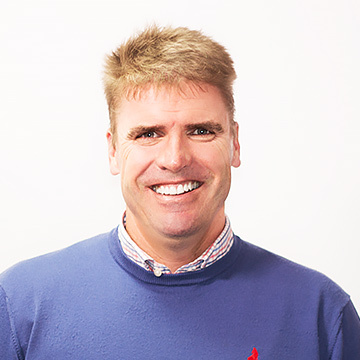 Angus McRobert is a veteran of the IT industry, having held executive positions at Internet Solutions and Vox Telecom. 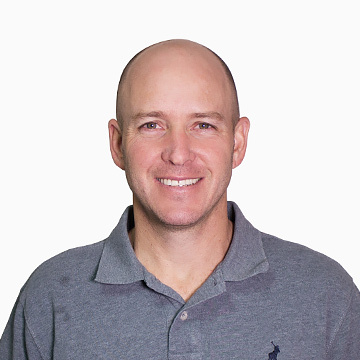 Dean Suchard also boasts a wealth of experience with Dimension Data and Internet Solutions.